[181 Pages Report] The market for graphic film is projected to grow from USD 23.05 Billion in 2016 to USD 31.10 Billion by 2022, at a compound annual growth rate (CAGR) of 5.17% from 2017 to 2022. The base year considered for the study is 2016 and the market size is projected from 2017 to 2022. 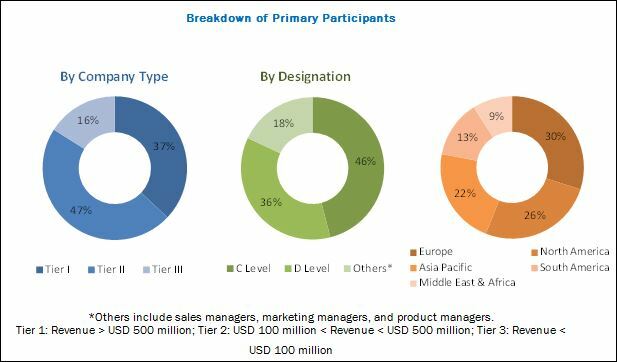 The key objective of the global graphic film report is to provide companies with a summary of the latest trends and lucrative business expansion opportunities for laminated films, graphic films, printing manufacturers, suppliers, and distributors. The report also demonstrates the key business strategies and principles adopted by the key players around the world. The segments considered for this report are based on film type, polymer, end use, printing technology, and region. The research methodology used to forecast the market size focused on the bottom-up approach. The total market size of graphic film was calculated based on the share of the various film types and polymers derived. Providing weightage for the share and calculation was done on the basis of extensive primary interviews and secondary research from a variety of sources such as the Association for Packaging and Processing Technologies, Foil & Specialty Effects Association (FSEA), the Association of International Metallizers, Coaters, and Laminators, and the Chemical Fabrics & Film Association. Primary research in this report includes extensive interviews with key people such as CEOs, VPs, directors, and executives. After arriving at the overall market size, the total market was split into several segments and subsegments. Data triangulation and market breakdown procedures were employed to complete the overall market engineering process and arrive at the exact statistics for all segments and subsegments. The breakdown of profiles of primary sources is depicted in the figure below. 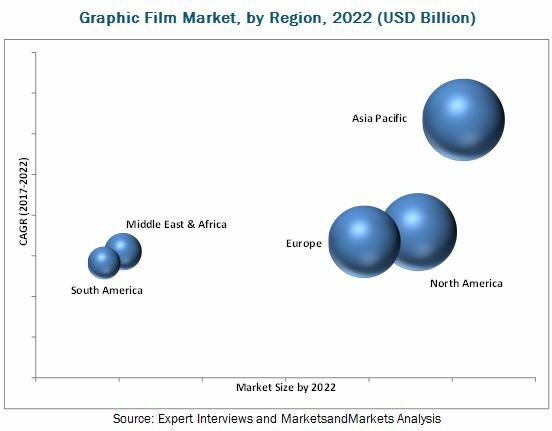 The global market for graphic film is dominated by large players such as Avery Dennison Corporation (US), 3M Company (US), E. I. du Pont de Nemours and Company (US), CCL Industries, Inc. (Canada), Amcor Limited (Australia), Constantia Flexibles Group (Austria), DUNMORE Corporation (US), and Hexis S.A. (France).